Construction firm Hobson & Porter has appointed three new directors to its board as it looks to continue its rapid growth. 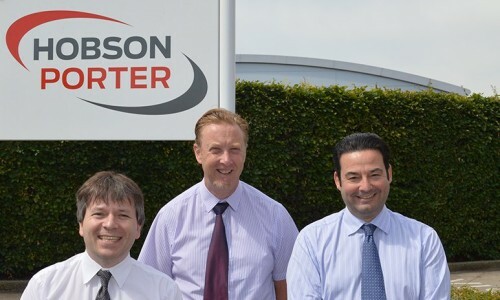 Following one of the company’s most successful months – Hobson & Porter secured £18m worth of work in May, it has welcomed Jon Craven as Minor Works Director, Richard Hunter as Commercial Director and Mike Gibbin as Financial Director. Mr Craven and Mr Hunter have been appointed to the board having held previous positions within the company; eight months and two years respectively. 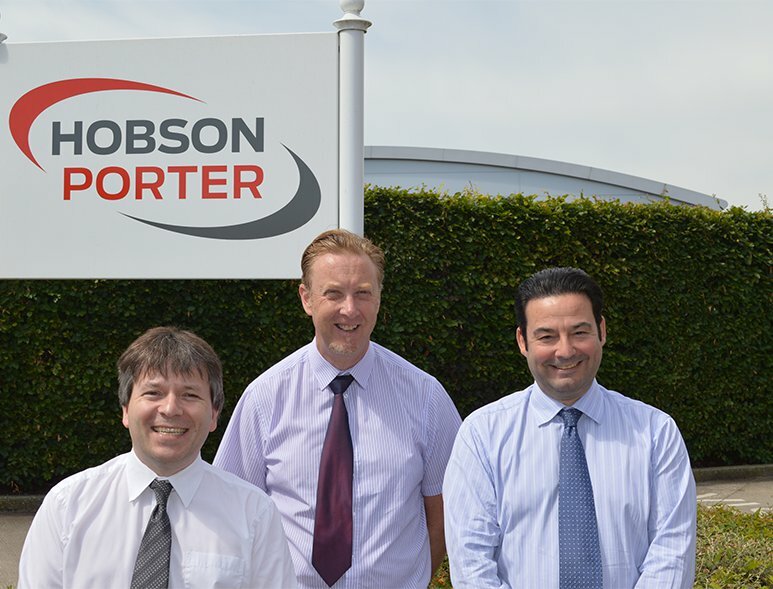 Mr Gibbin will join Hobson & Porter in July.